2 Who the Teachers are?? 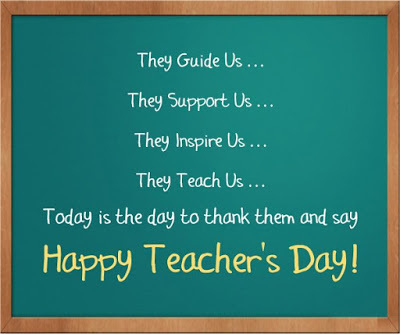 3 Why we celebrate Teacher’s day on 5th September?? In India, 5th September is celebrated as Teachers’ Day as a mark of tribute to the contribution made by teachers to the society. Teachers are an important role model for all educational organizations. Whatever it is a school, college, university or any other institution. A Teacher is a friend, philosopher, and guide who holds our hand, opens our mind, and touches our heart. The contribution of a teacher cannot be ignored at all. 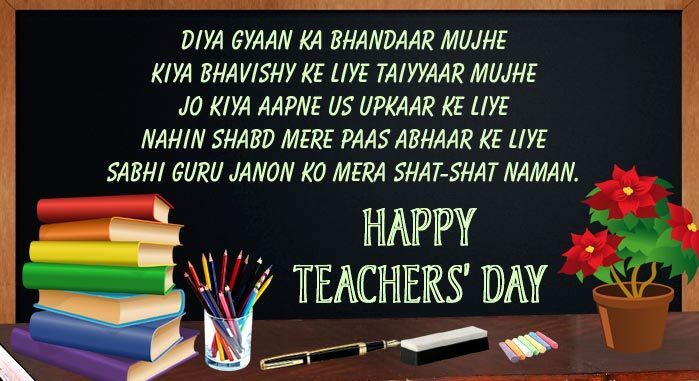 Why we celebrate Teacher’s day on 5th September?? In India ,Every year on 5th September, We celebrate the birthday of the second President of the nation, Dr. Sarvepalli Radhakrishan. He was a philosopher and a great teacher whose contribution towards the Indian education system is beyond the shadow of doubt and hence we celebrate this day as a Teacher’s day. 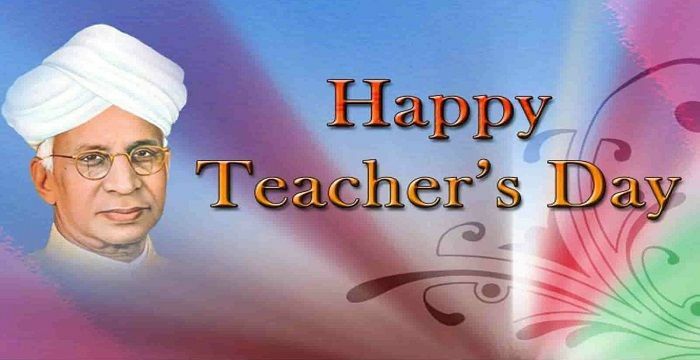 Teachers’ Day has been celebrated in India since September 5, 1962. It was first observed on request by the students and friends of Dr. Sarvepalli Radhakrishan, who wanted to celebrate his birthday. 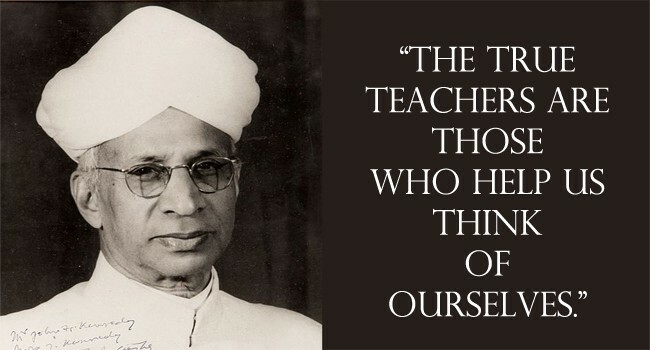 Actually, Dr. Sarvepalli Radhakrishnan was a friendly teacher and he was popular among his students for the example he always set in front of them. He suggested that , “instead of celebrating my birthday separately, it would be my proud privilege, if 5th September is observed as Teachers’ day”. 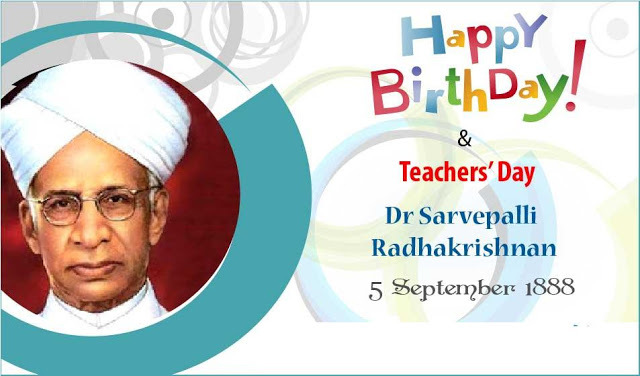 From then onwards, teacher’s Day celebrations are held all across India on the birthday of Dr. Sarvepalli Radhakrishan. He was a great man and he actually deserves a standing ovation for all his great works. So, to promote the values and principles of a true teacher, this day is celebrated. In India, 5th September is celebrated as Teachers' Day as a mark of tribute to the contribution made by teachers to the society.